After participating in various musical activities, in 2004 Uno joined the the alternative rock band ART-SCHOOL. Over the next 7 years he joined many recording sessions and popular festivals. 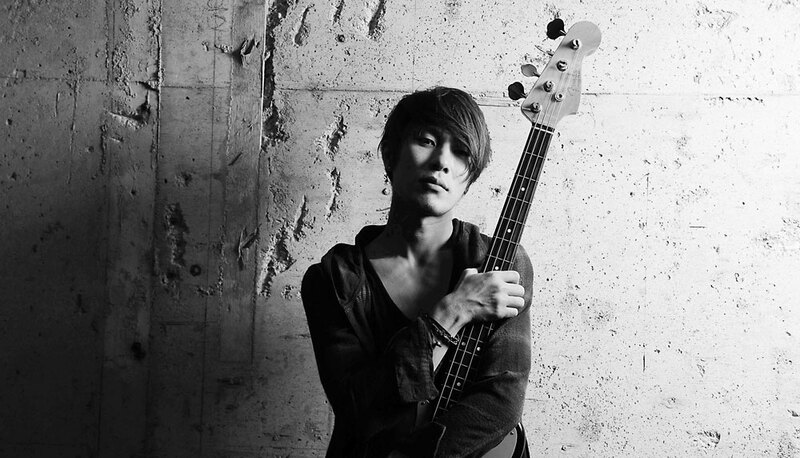 He left ART-SCHOOL after their performance in COUNTDOWN JAPAN 11/12, (Makuhari Messe Dec 31, 2011), to form his own band GOLIATH and also kick-started his career as a live event support artist. He’s been supporting famous artists in and outside Japan, including LiSA,Furukawa Yutaka (ex.Doping Panda), Poet-type.M and others, and participated to recording sessions for TV and music videos with Superfly and JUJU. He likes customized cars and motorcycles, as well as fishing.